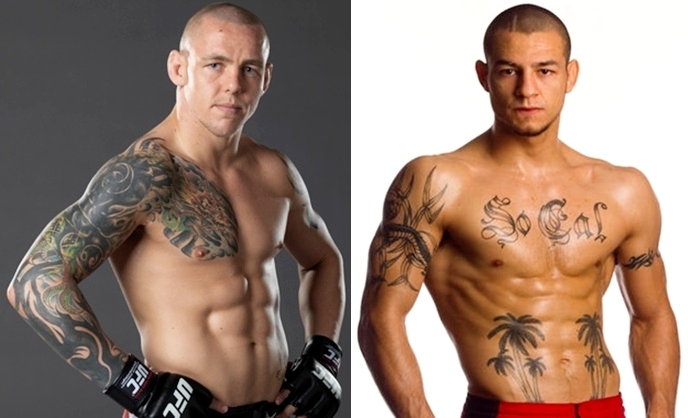 UFC president Dana White has recently announced in UFC.com, that Ross Pearson and Cub Swanson have agreed to face each other in UFC on Fox’s featherweight event. Pearson, a former TUF 9 winner, earned a decision over Junior Assuncao, during last December’s UFC 141 bout. This is his chance to earn a second win after dropping down to featherweight. While Swanson, has a current standing of 1-1 in UFC since transferring from WEC last year. He has defeated George Roop via a second round TKO victory in last January’s UFC on FOX 2 show. UFC on FOX 4 will be held in the Revel Casino in Atlantic City, New Jersey and is expected to take place on June 22, 2012.